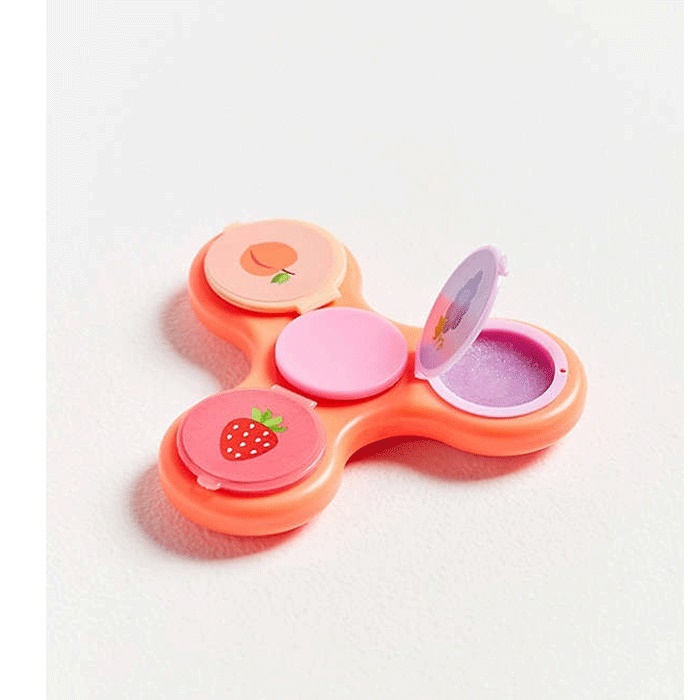 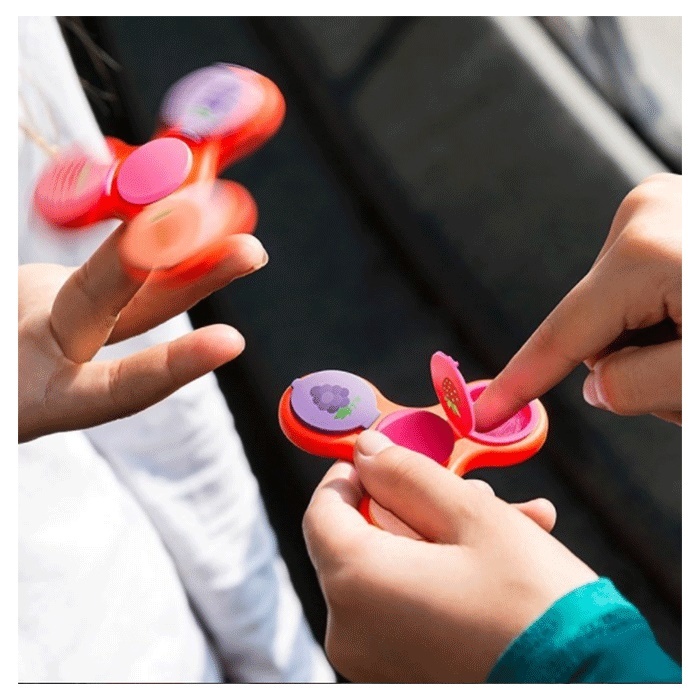 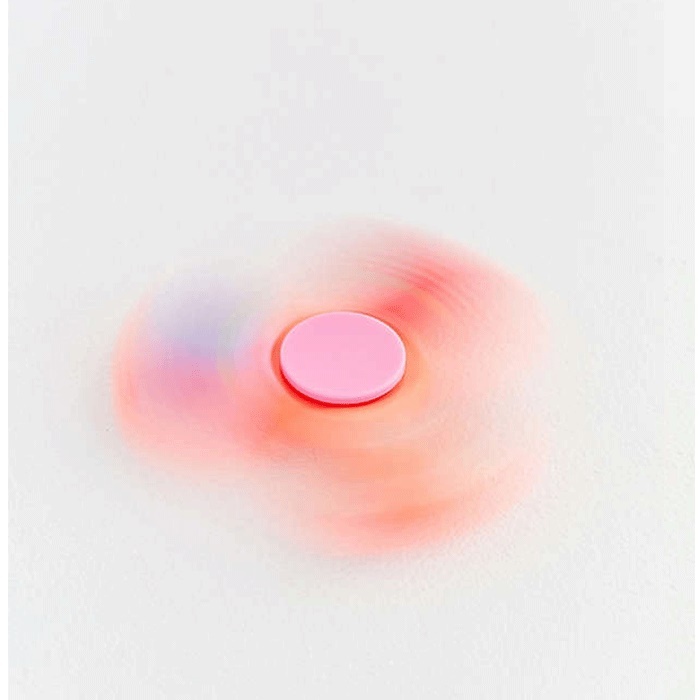 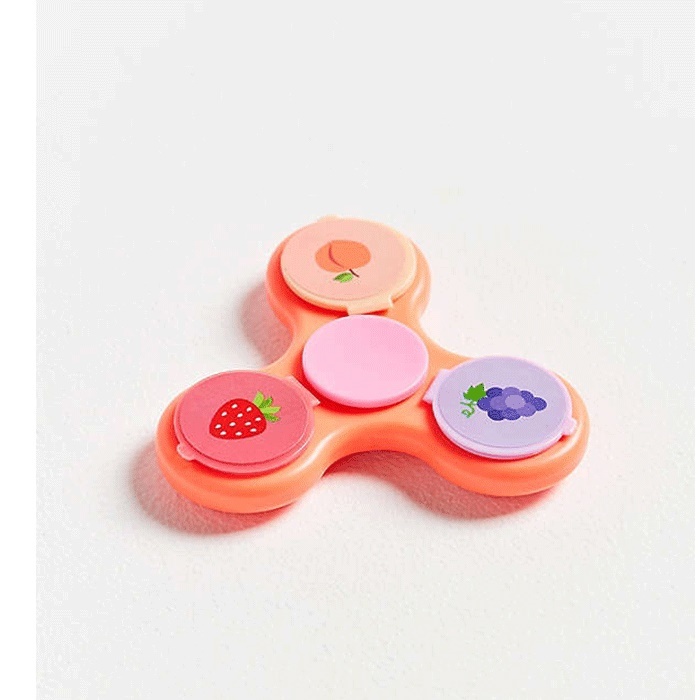 Glamspin Fidget Spinner, meet lip gloss. 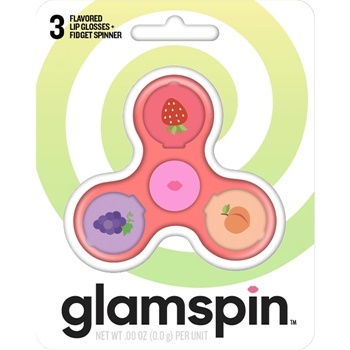 Glamspin, Take your lips for spin with 3 fresh and fruity-flavoured lip glosses. 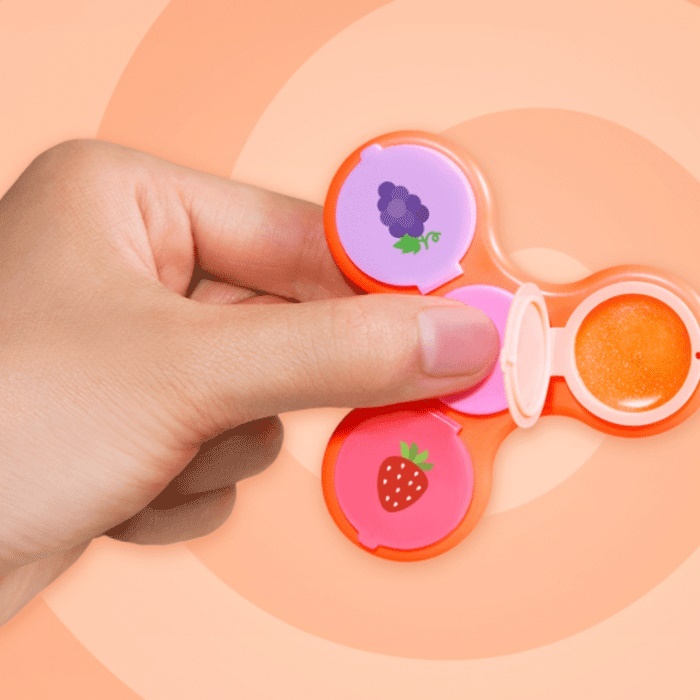 Flavouers incldue: Peach Whirl, Strawberry Cyclone and Grape Twist.